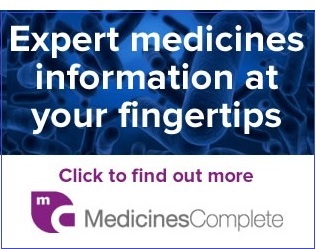 Medicines Complete, the ultimate space online delivering evidence-based information and the latest unbiased knowledge to help your business develop and discover new drugs. 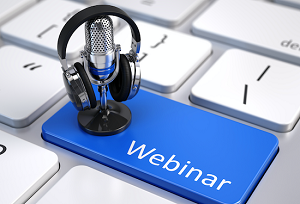 Lonza to Host New Webinar: "Integrating Devices into Quality Systems"
On 24 April 2018, Lonza is hosting a free 60-minute webinar on what are the best practices for connecting and integrating devices and systems in QC and production and how can the data captured be used to make better, more informed decisions. 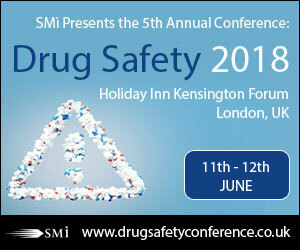 Drug Safety 2018 aims to discuss the latest findings and current thinking on pharmacovigilance. Importantly, it will address the newest regulatory updates and interpretations of them, including the impact of the vital and much awaited Clinical Trial Regulations.